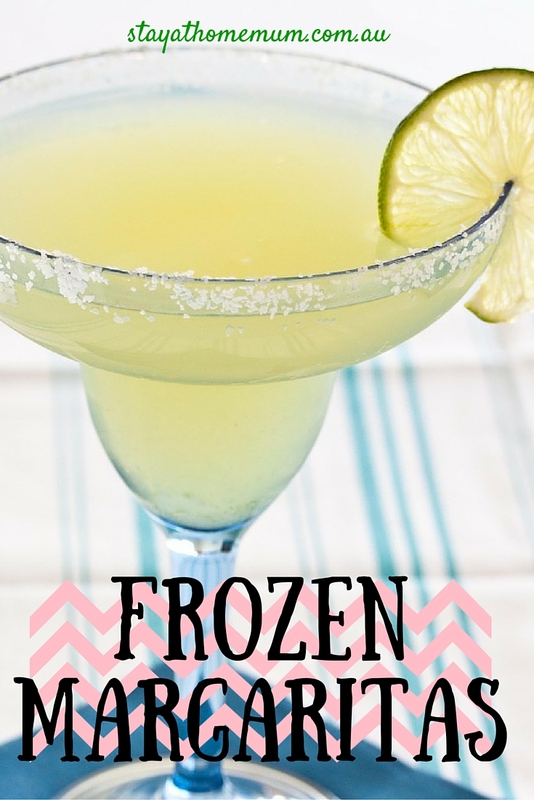 How to Make Frozen MargaritasThe perfect adults only drink for Summer time! Put the salt on a plate and run the lime around the edge of your glass, then tip the glass upside down and rub into the salt. Pour the tequila, Cointreau and lime juice into a Breville Ice Cream Maker and set to sorbet function. It should take about 40 minutes to get the consistency of slushy ice. Pour into the prepared glasses and serve. If you don't have an Ice Cream Maker, freeze for 2-3 hours then shake well.